You have options. An orange wedge, lemon peel, or cherry are equally delectable. The Boulevardier is a prohibition era cocktail created to satisfy the tastes of Americans in Paris. 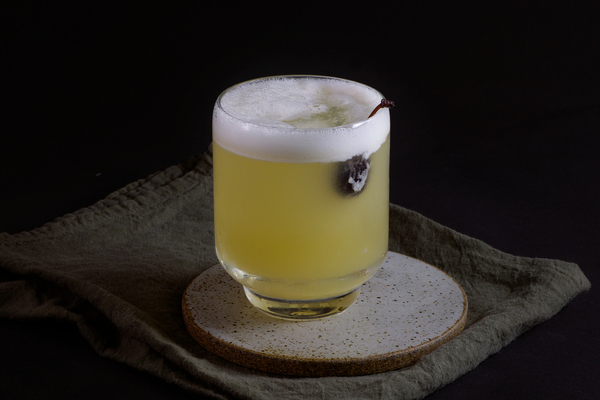 Teetotalism sent many across the pond, introducing continental ingredients to American mixologists. This recipe could be an Americanized Negroni or a Europeanized Manhattan, depending on interpretation. 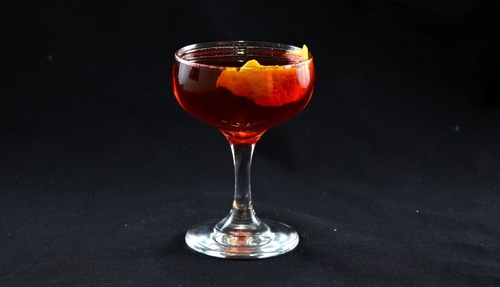 The Boulevardier relies on the common trio of liquor, bitter, and vermouth. It combines these ingredients with equal success, but doesn’t seem to get the same love as its siblings. This is a shame, as it offers the best of two worlds, and is sure to please fans of each. The Boulevardier enlivens American bourbon with the distinctly European Campari. Like its Italian relative, this was originally an equal parts cocktail. It has become common practice to bump up the whiskey, better balancing the intensity of its bitter companion. A spicy, high proof bourbon would probably be robust enough to work with the original ratio. 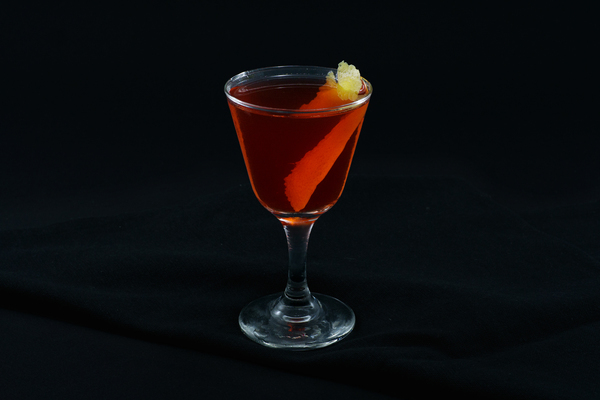 Regardless, the base spirit imparts a richness that amplifies the bittersweet balance of Campari and Vermouth, resulting in a smooth autumnal alternative to the Negroni, or a Manhattan with an earthier complexity. The garnish is a matter of preference. A lemon peel adds a clean hint of acidity, and is a nice color contrast in a sea of red. An orange wedge fits the Negroni angle, and looks pretty balancing on the edge of a coupe. 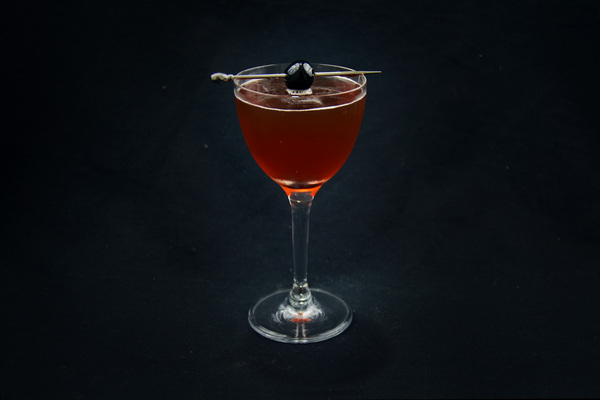 For a sweeter choice, the Manhattan fan will feel most at home with a cherry.